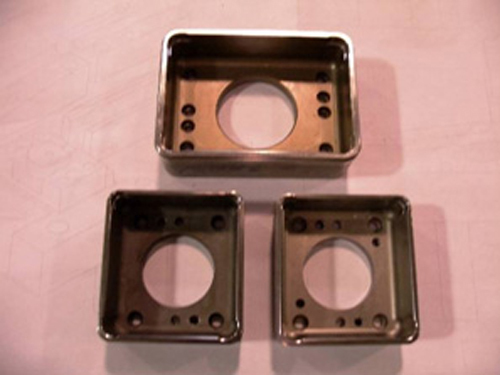 Meeting all customer provided standards, Centaur designed and built a custom die used to stamp aluminum parts for both the food service and large truck industries. This die was designed using Cadkey and Camworks software and constructed from durable D2 and A2 tool steel, metals chosen for their long wear-resistance. We then CNC milled all trim punches to meet customer requirements and tolerances, based off the CAD data provided. 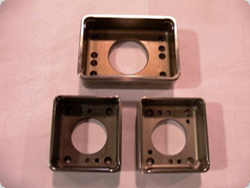 Successfully manufacturing trim punches for the food service and large truck industries, our die design and manufacturing services met with full client approval.